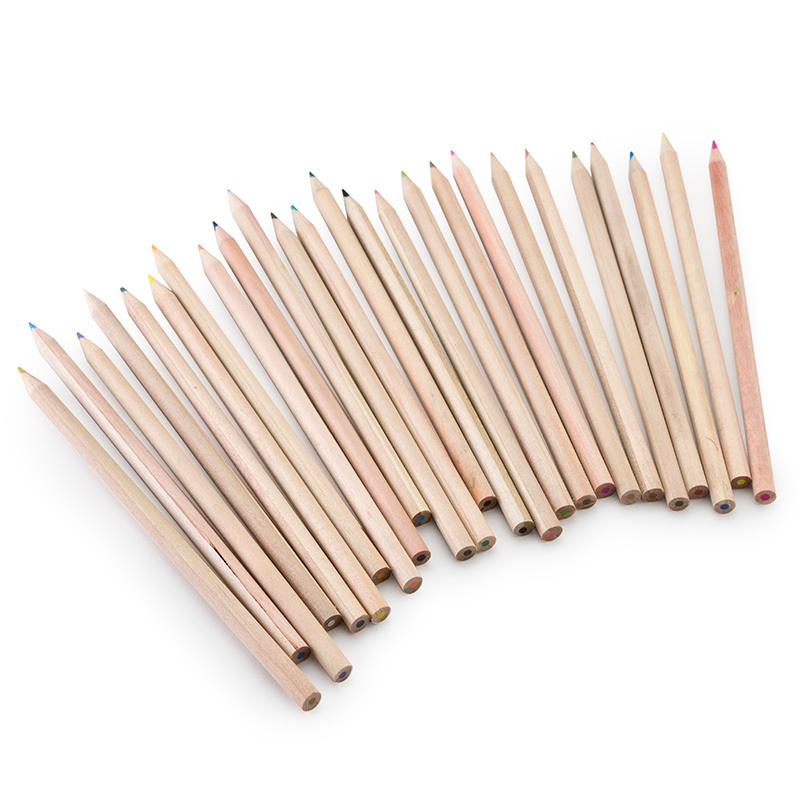 This sleek set of colored pencils is perfect for the artist in all of us. With a wide array of colors, you can create most anything, from a color-coded journal to a full-fledged drawing. 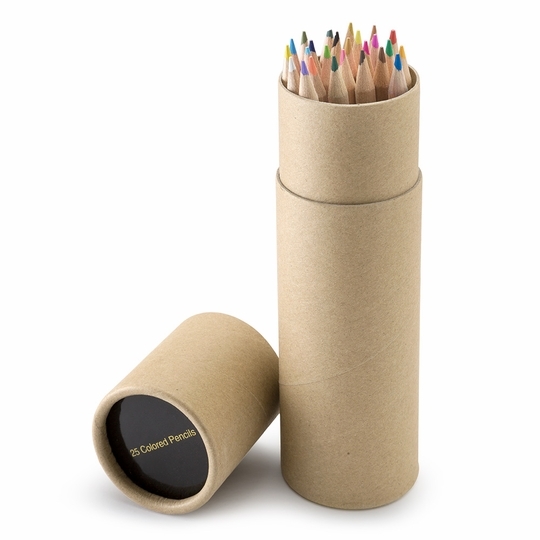 Packaged in a fabulous cardboard tube, they are easy to toss in your bag so you're ready when inspiration hits and decoratively store when not in use. Modern home furnishing should encompass elements that make a house a home. These elements need to be accessible and livable. They need to be special and personal enough to make you want to come home, kick off your shoes, and Roost. Roost Home Furnishings is a wholesale home furnishing company that manufactures modern and rustic one-of-a-kind pieces that are creative, without pretension and rugged, yet organic. Their accessible and livable design is fostered in each and every one of their pieces that are manufactured in factories and workshops with longstanding relationships. This ensures that every piece maintains a high level of quality and integrity while their use of organic shapes, modern lines, and authentic materials are reminiscent of a less girly Anthropology. The diversity of Roost's line allows you to find a piece best suited for your home. A small group of design associates design and manufacture furniture, lighting, mouth-blown glass vessels, metal vases, candleholders, home textiles, baskets, stone, wood, wax and botanicals. Roost Home Furnishings will inspire you to turn your entire home into a rustic, modern sanctuary.